Read our Recent Q and A with Thomas! Thomas Hassell was born and raised in “Music City” - Nashville, TN. 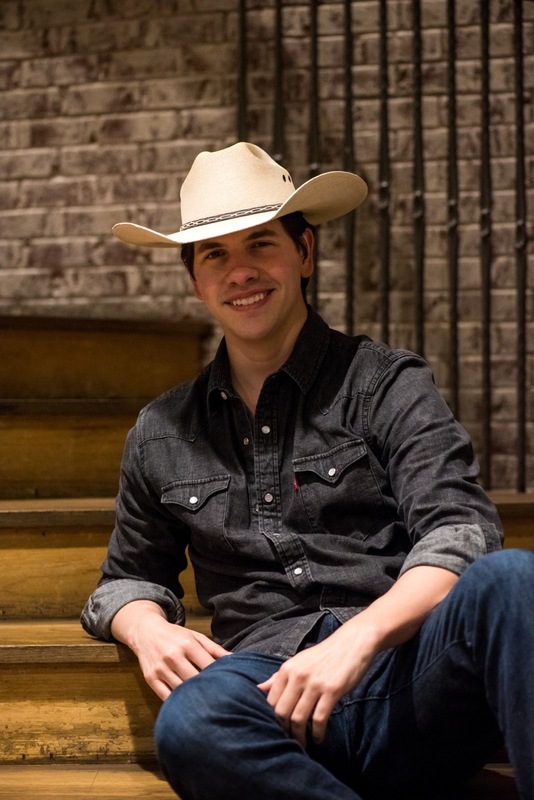 He co-founded the country music band “Cumberland Run” in 2011 as the drummer. 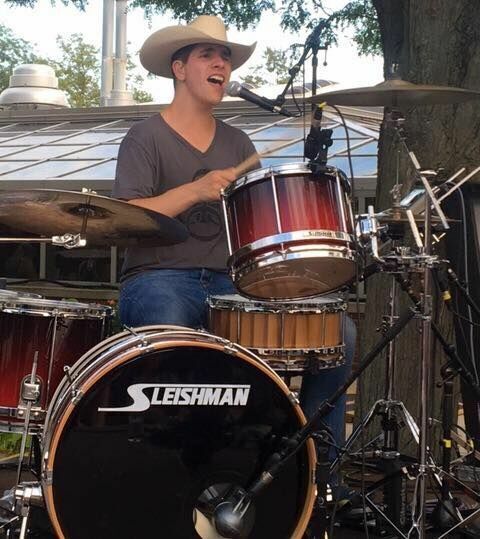 By the time Thomas graduated from Belmont University in 2016, playing in the band had become a full-fledged career. 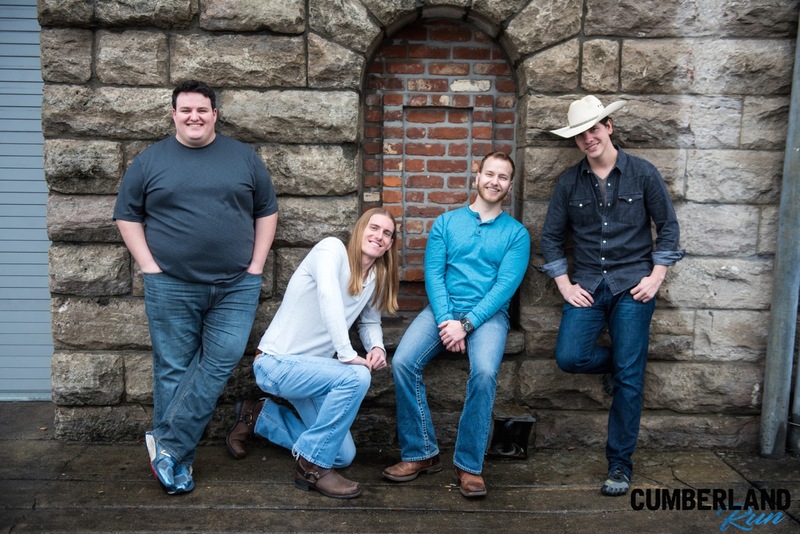 Cumberland Run plays regularly as a house band for Margaritaville - one of the “honky-tonks” on Nashville’s legendary Lower Broadway — as well as at the world famous Wildhorse Saloon in downtown Nashville. They have also toured to numerous colleges across the Eastern US. 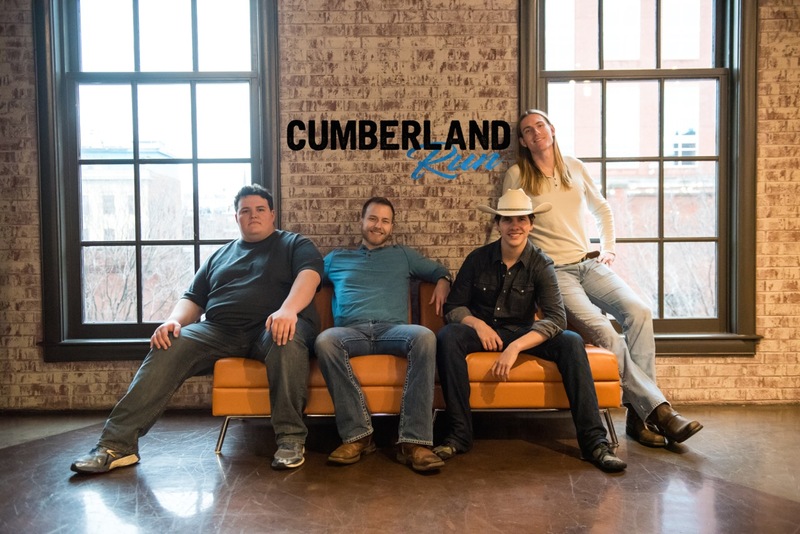 Cumberland Run was a Top 10 regional finalist in NashNEXT 2017 out of over 170+ competitors in Nashville & they’ve opened for popular acts such as We The Kings and Jerrod Niemann. Thomas discovered Vibram FiveFingers way back in high school in 2007, when he saw them in TIME Magazine’s “Best Inventions of 2007.” He liked the idea of a “barefoot shoe” and that crazy blue sole! He bought his first pair of gray/orange Classics not long after and the rest is history. Thomas has never played a show without wearing a pair of Vibram FiveFingers. He feels incredibly honored to be a Vibram FiveFingers Brand Ambassador, in the company of so many other remarkable individuals! A skilled multi-instrumentalist (Drums, Guitars, Mandolin, Piano, and Vocals), Thomas is also a producer & songwriter. His first songwriting cut was country-duo Lazy Jane’s debut single ‘Bourbon in the Bible.’ He also penned ‘Sold My Soul to Country’ & ‘321’ on The Alex Michael Band’s self-titled debut EP. Thomas is a proud endorser/artist for many other wonderful companies such as Sleishman Drums/Mothertone, Drumtacs, and Humes & Berg! You can find him on Facebook, Instagram, and Twitter by searching @CowboyGoBoom. You can find his band Cumberland Run on Facebook or on Instagram and Twitter at @CumberlandRun. Also, on their website www.CumberlandRunMusic.com.